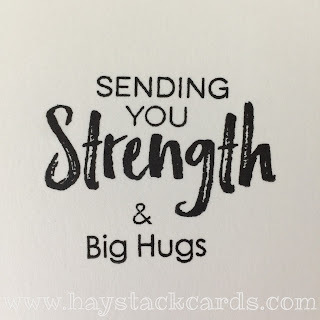 Hi, everyone!! I'm popping in quickly tonight to share a couple of cards I made this weekend using MFT stamps and dies for their current sketch challenge. 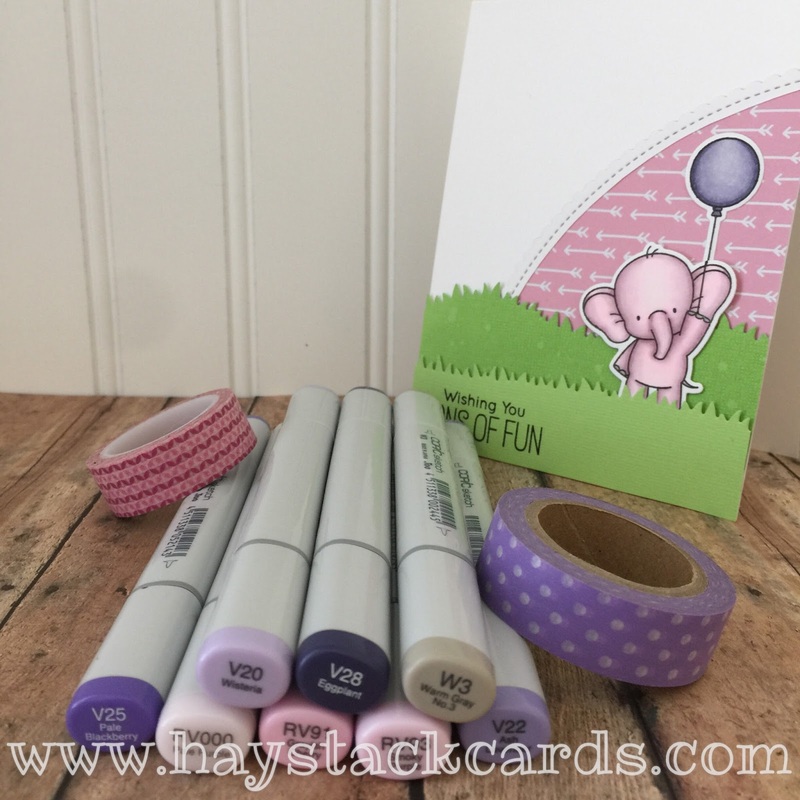 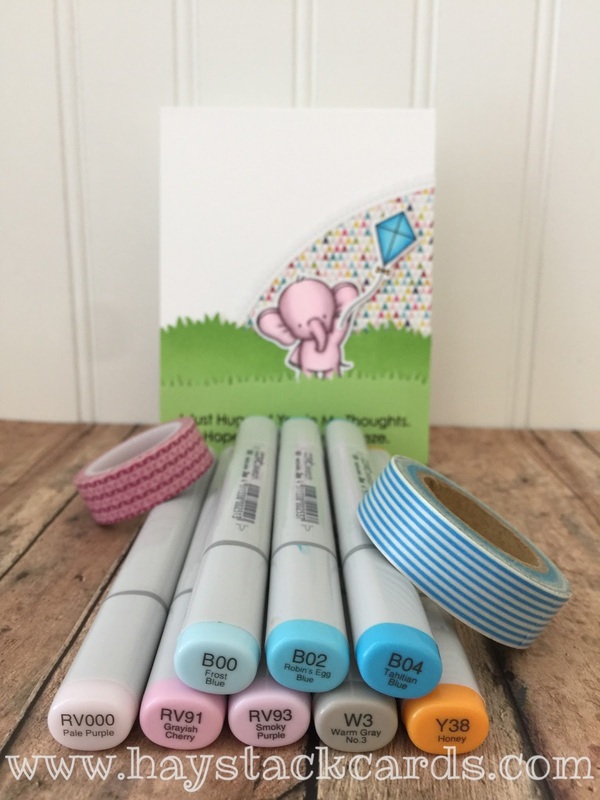 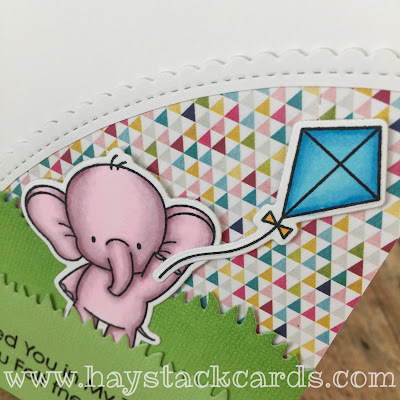 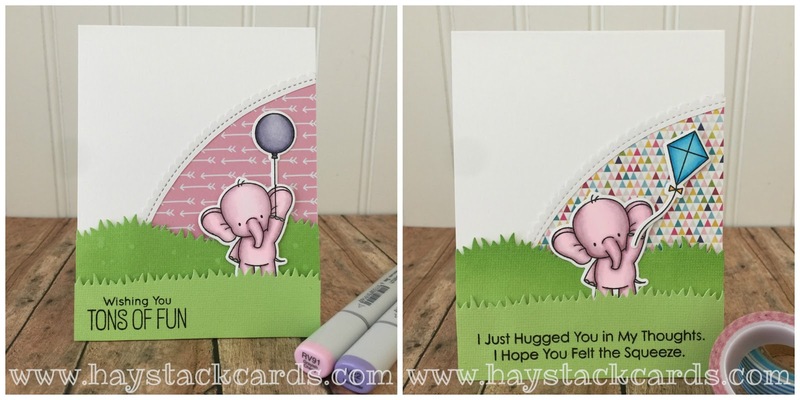 I used the Adorable Elephants stamp set by Birdie Brown. 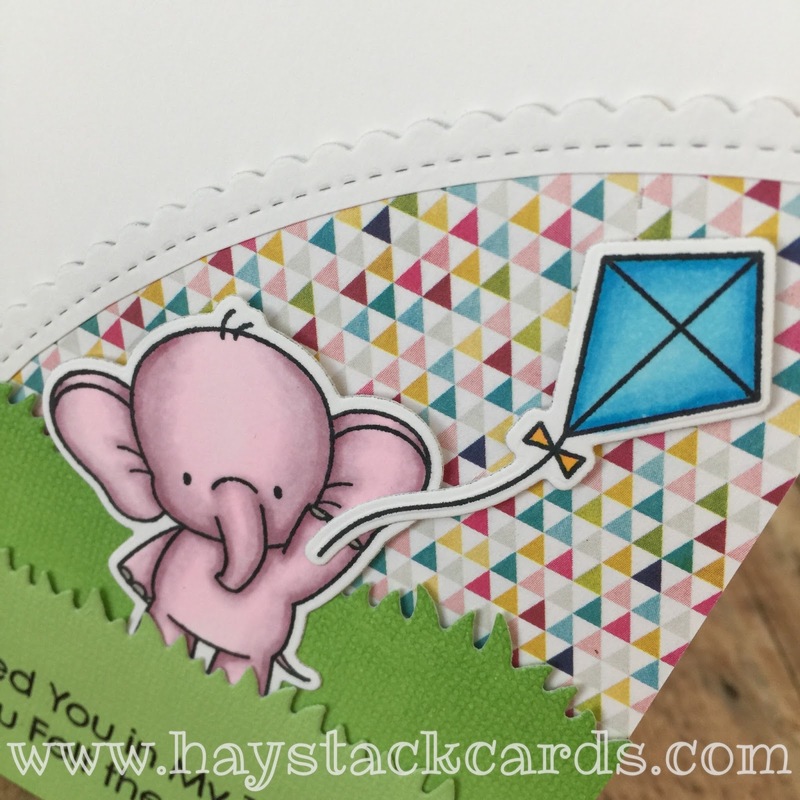 He's holding a balloon on the birthday card and he's flying a kite on the encouragement card. 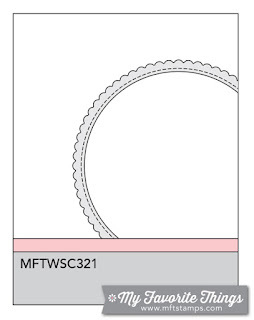 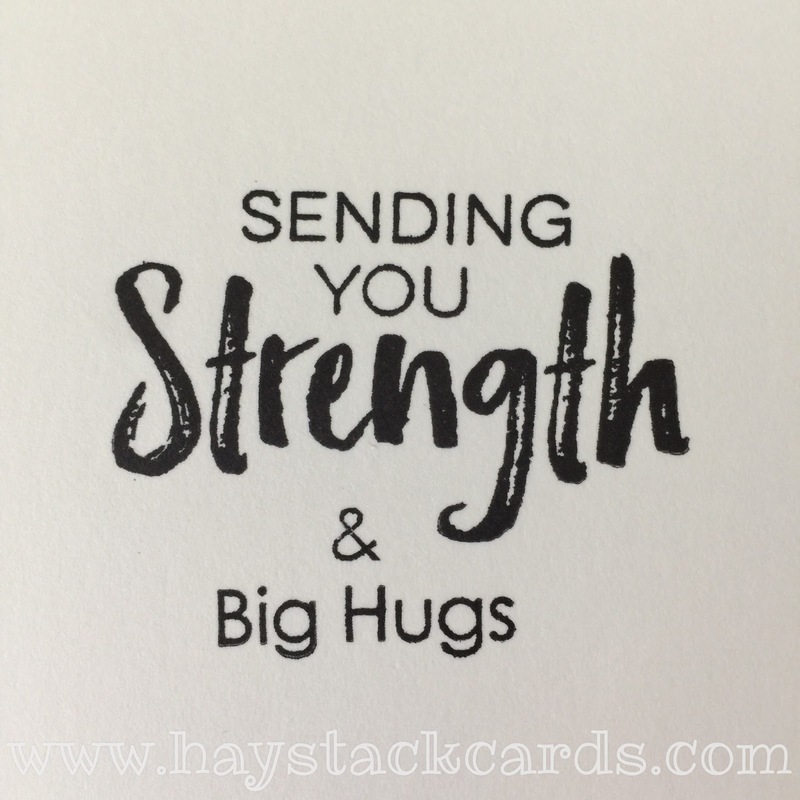 For the encouragement card, I combined the Lots of Hugs stamp set with a sentiment from the Deepest Sympathy stamp set.